So many marketers are out there creating more and more content…and to what end? Most of them are going for short-term engagement and web traffic, which don’t build assets. Remember, the asset is not the content you create, it’s the audience you build from the content. So my advice is to focus on building audiences that opt-in to your messaging, where you have an opportunity to build a loyal, trusted relationship with them over time. If possible, do this using email subscription over social media subscription (which you have no control over). 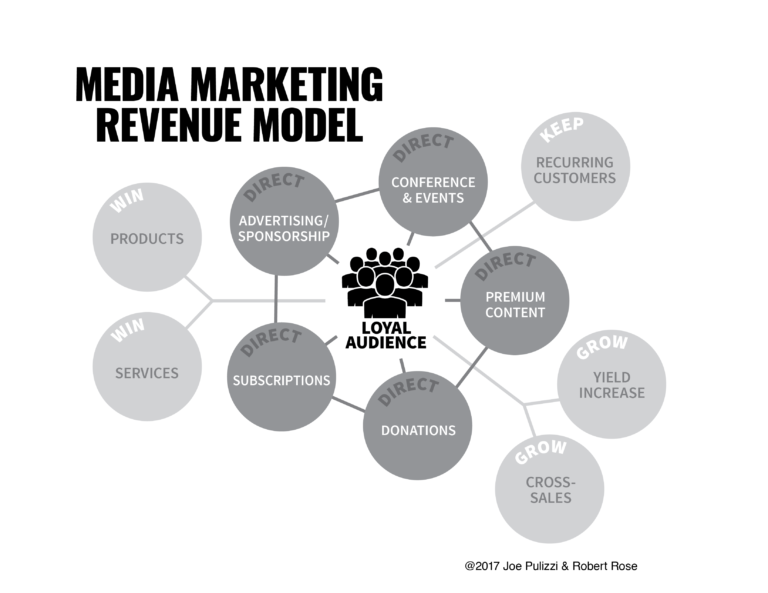 Once you build a loyal audience, you have the opportunity to monetize that relationship in up to 10 different ways. Q: What was the inspiration for Killing Marketing? Robert and I believe that the innovative companies of the future (and in some cases present) will leverage a content-first approach as an actual business model. By focusing on building audiences, we can actually turn the function of marketing from a cost on the business to a profit. We are already seeing businesses like Arrow Electronics, J&J and Red Bull go this direction. More are following. We are astonished that more marketing professionals and business owners aren’t taking advantage of this opportunity…so the book will show them the why and the how of creating marketing as a profit center. 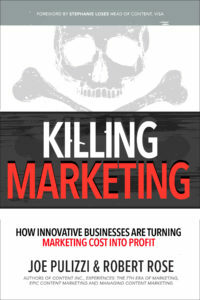 Q: What is the key concept behind Killing Marketing? That marketing can actually become a profit center, and that there are 10 different ways to generate revenue from your marketing (most businesses use just one or two). Robert and I believe that this innovative model, which is identical for product brands and media companies, is the next iteration of content marketing. Businesses are creating more content than ever before, but most marketers have no idea how that is impacting the business. So at minimum, Killing Marketing will help marketing professionals get their arms around the true value of content. But ultimately, we’d like the reader to start taking this change seriously and begin making, however small, changes to their marketing department that will truly make a difference. Marketing teacher, speaker and entrepreneur. I come from a media background and look to bring the best of media to product brands to help them communicate more effectively. Q: What books inspired your work/career? Think and Grow Rich by Napoleon Hill is a must-read for any professional. 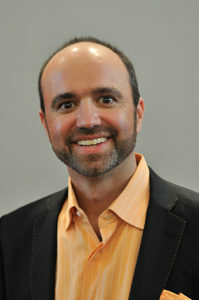 Also…any book by Don Schultz (the father of integrated marketing) or Seth Godin. In 2009, the original business model for what is now Content Marketing Institute wasn’t bringing in enough profits to support our young family. I was literally a few days away from quitting and going back to find a “real job”. Fortunately, I stayed patient, and started to open my ears to what our audience was saying. They didn’t need what we were selling…they needed training and education. So we pivoted to education and training and relaunched the company six months later. The rest, is history, and we fulfilled our goal of selling the business in 2016. Patience and listening were the key. I grew up around entrepreneurs – my parents owned a restaurant “Pulizzi’s Restaurant” and my grandfather was a funeral director. Outside of this book, I’m most passionate about my last book, Content Inc. I’ve received so many personal letters from entrepreneurs who’ve said the book changed their lives. Isn’t that what we are all trying to do…make some kind of impact on the world.